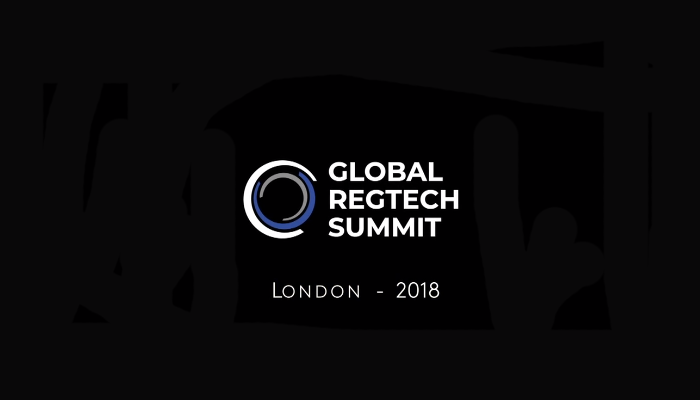 Theta Lake and Vidyard explained the growing need of implementing video in businesses and how to ensure this is meets the necessary regulatory requirements, at the Global WealthTech Summit. As the balance of wealth begins to shift more towards millennials and generation X, it is becoming increasingly more important to find ways to engage with them, especially as their views on saving versus experiences differ from generations before. Social media platforms such as Snapchat and Instagram have shown that the younger generation are more open to video-based interactions. In a survey completed by Vidyard, a platform which helps enterprises create marketing videos, found that 90 per cent of its customers use videos to help them come to a decision when making a purchase. On top of that, 64 per cent stated that they would be more likely to buy something after watching a video. With this growing need and use of videos by businesses, it means its ever more important to implement technology to monitor this media and ensure it maintains compliance. When conducting a review of a marketing video or personalised video which will be sent out, many companies simply place a transcript next to it. However, this is does not help to comply to regulations as a lot of the transcription services are not accurate enough and do not pick up on context, Theta Lake founder and CEO Devin Redmond explained. While the transcription services of companies like Google, Amazon and Speechmatics are very useful, they are not always accurate enough, and force companies to end up reviewing the whole video. This just doubles the time of the review process for companies. Theta Lake helps companies to improve the video review process by capturing everything from a video, such as the people, audio, and images. This information is then put through it AI and deep learning classifiers to identify any risky behaviour, making sure disclaimers are displayed or even the video diverts from a pre-agreed script. In order to help companies to accelerate reviewing processes even further, its platform puts indicators on the video when anything was detected. Enabling employees to skip to the necessary parts they must review and move onto the next video. There are a number of other reasons why solutions, like this one, are essential for enterprises. Although, one of the key ones is costs. Large and small enterprises could make a great ROI, if they build their own solution but that doesn’t account for the amount of money of running the service and hiring people to conduct reviews. Earlier in the year, Theta Lake formed a partnership with Vidyard to improve compliance monitoring of video marketing simpler. Any video made through the Vidyard solution is automatically put through Theta Lake’s solution to identify any risks.